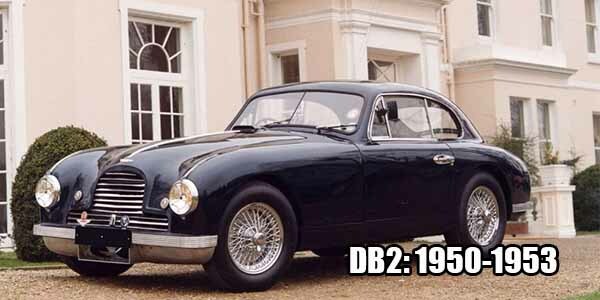 The DB2 was the first car to bear the DB name. After its debut at the 1950 New York Motor Show, the closed 2-seater with its 2.6-litre 105bhp Lagonda engine was a huge success. 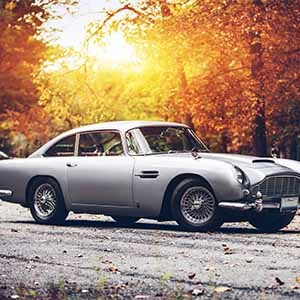 It also has an impressive showing at that year’s 24-hour LeMans race using unmodified units straight from the production line. The manufacturer just couldn’t keep up with the demand, but only 411 units were ever made, partly because of the post-WII scarcity of steel.